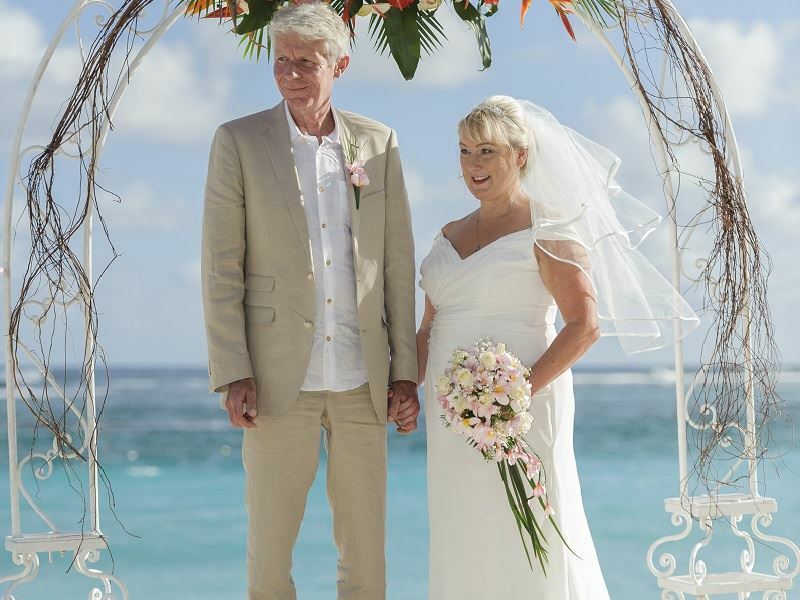 We had both always dreamed of having a beach wedding, something about getting married on lovely soft sands with the sounds of the gentle waves seems so charming. Whilst searching for the perfect destination, the incredibly beautiful landscapes and warm sunny weather attracted us to Mauritius. 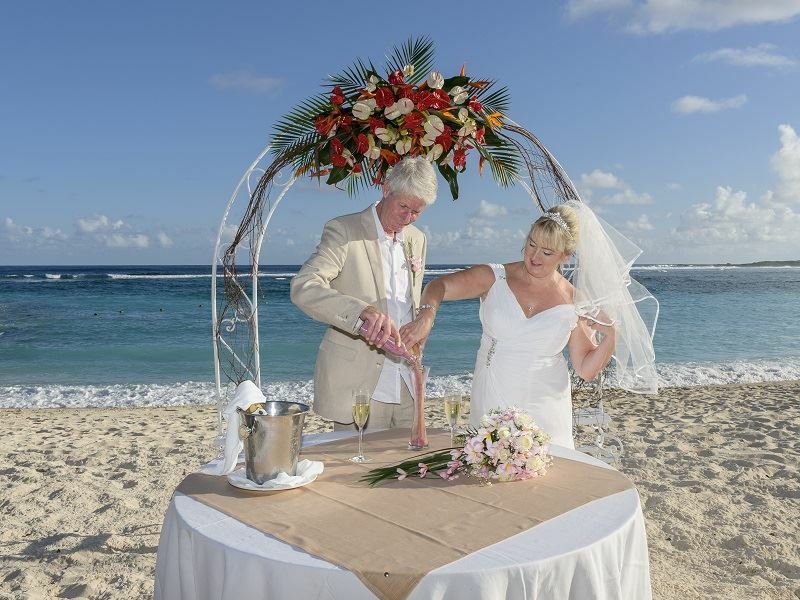 We chose to celebrate our wedding and honeymoon at the Shandrani with all-inclusive, and we opted for the premier wedding package. We couldn’t be happier with our choice; the Tropical Sky team provided us with fantastic service and we felt very comfortable leaving our wedding arrangements in their hands. 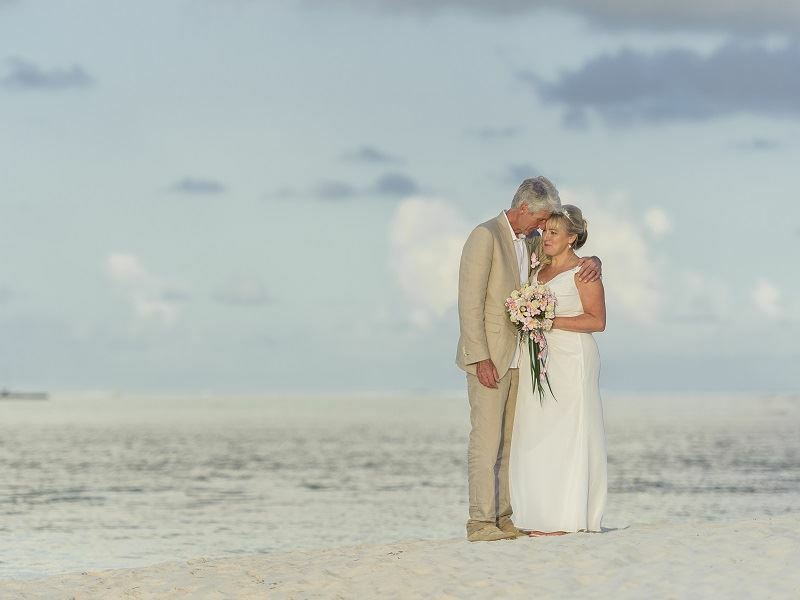 The resort offered us a choice of enticing wedding locations situated around the peninsula, of course we decided on the stunning beach front location. We were extremely impressed with the warm service and superb facilities at the hotel, they provided us with a dedicated wedding co-ordinator who ensured that all of the arrangements ran smoothly, which was a great bonus! They also have a policy of one wedding per day to ensure that each wedding is really special and unique. Our wedding day was incredible and the honeymoon was completely magical. Some of our highlights would be the exquisite food and drinks in the bars and restaurants, where we were treated to unlimited champagne in the evenings. We definitely made use of the beautiful pool and beach service, along with the great activities on offer. 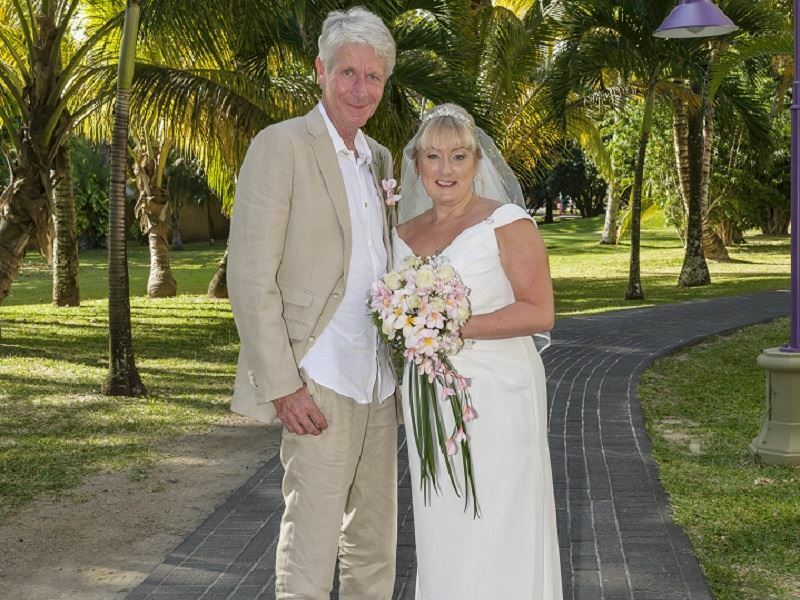 We couldn’t have asked for anything more for our amazing wedding, and we are so pleased that we decided on getting married in Mauritius.